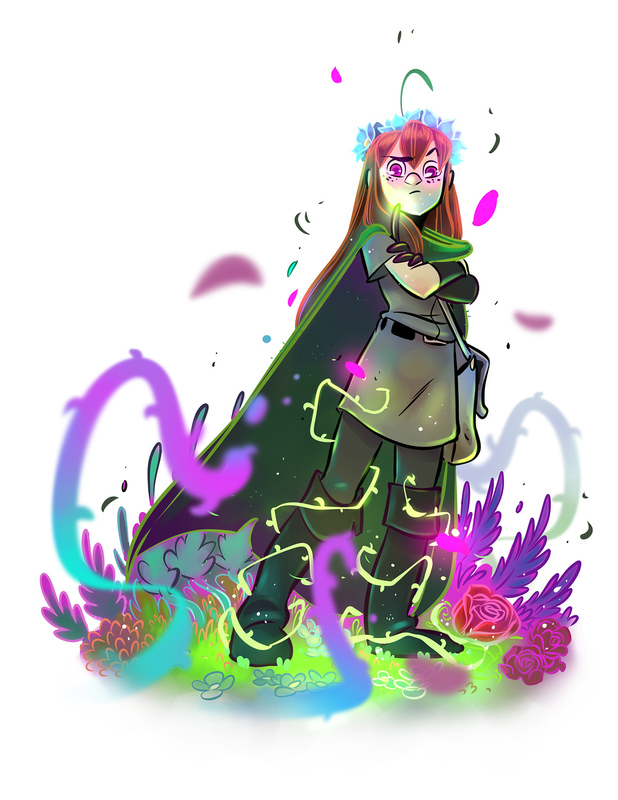 Penny Arcade - News - Eyrewood Adventures! I know we’ve been really quiet about Thornwatch and there has not been much from the twitter but there’s been a good reason. Behind the scenes we’ve been working on some really cool stuff. The Thornwatch panel just wrapped up and it was a big one. We made a couple announcements that explain why we went dark there for a bit. I know not everyone can make it to PAX though so I wanted to share it all here as well. The first one is that we have partnered with Mike Selinker and his company Lone Shark Games to develop and produce the game! Mike is an amazing game designer and his teams have made tons of cool stuff that I am sure you’ve played. Games like Betrayal at House on the Hill, Dungeons and Dragons 3rd edition and more recently the Pathfinder Adventure card game. He’s got a great team and now I feel like we finally have the expertise/experience we need to get this game on shelves. 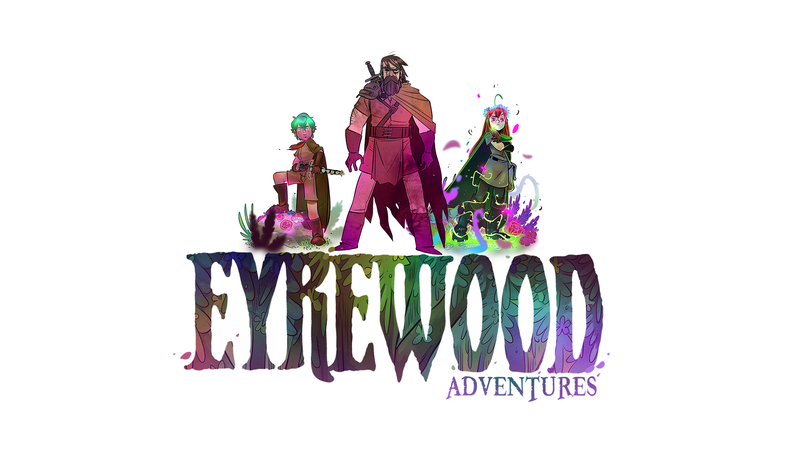 Now we’re talking about a series of games that will explore each of the three Eyrewood factions. The Lookouts, the Thornwatch and the Daughters of the Eyrewood! The core mechanics that I developed for Thornwatch will now provide the core for each of these experiences but each of them will also include mechanics that make the different factions feel unique while still being able to play together. For example the Lookouts game will include things like character progression and the acquisition of badges. Your lookout will get stronger as you play which is something that’s not a part of Thornwatch proper. Playing as a Daughter will also have it’s own feel. They are like apex predators with zones of control. 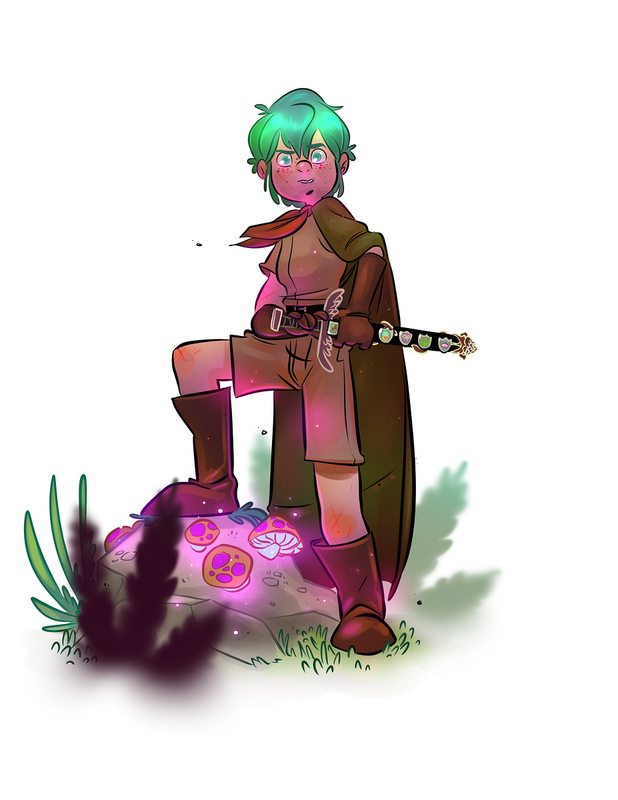 They manage the forest, its creatures and resources in a way that the other two factions cannot. Even though each group will have it’s own unique feel you will still be able to play them all together. Mechanics like wounds in hand, and the Momentum deck will still tie them all together. This will be a family or products that will blow the lid off the Eyrewood. Jerry and I are going to dig deep into these factions and tell some really cool stories. Beyond that though we will be giving you not just a little portion of the Eyrewood to play in, but the entire thing!